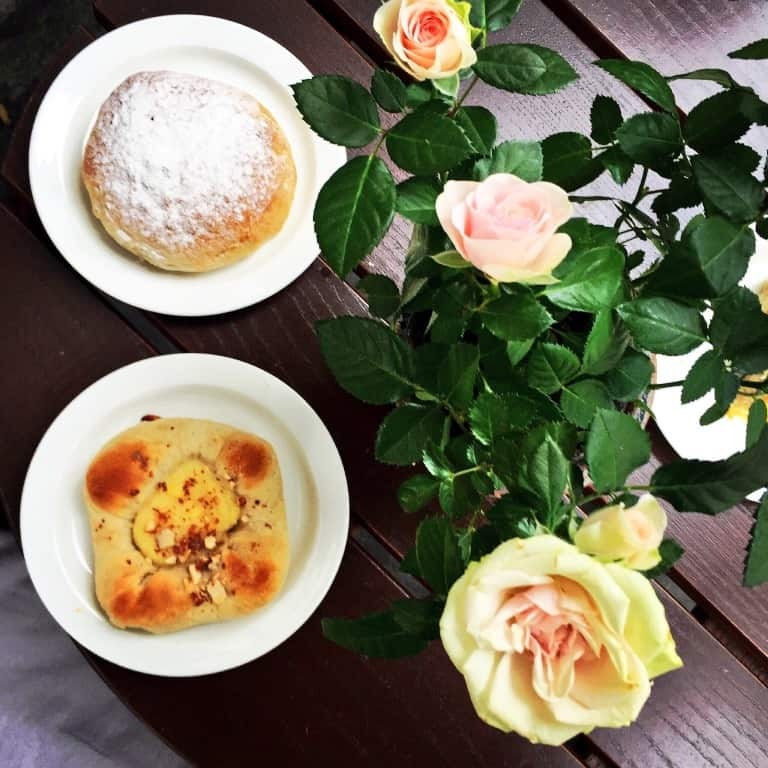 During a 10-day trip to Norway, I took the opportunity to check out the country’s baking scene. My husband and I packed in some great outdoor experiences including the famous Rallarvegen cycle, kayaking on Styggevatnet, a walk on Austdalsbreen glacier as well as visits to Oslo, Bergen and Solvorn. 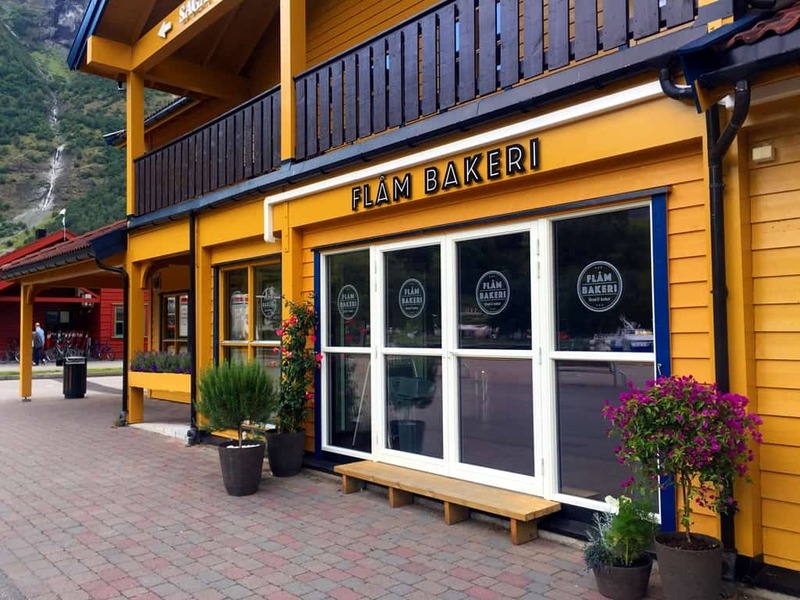 Luckily, we were never too far away from a local bakery wherever we went although, disappointingly, I wasn’t able to make it to the one bakery widely heralded as the finest and best bakery in Norway – Bakeriet i Lom. 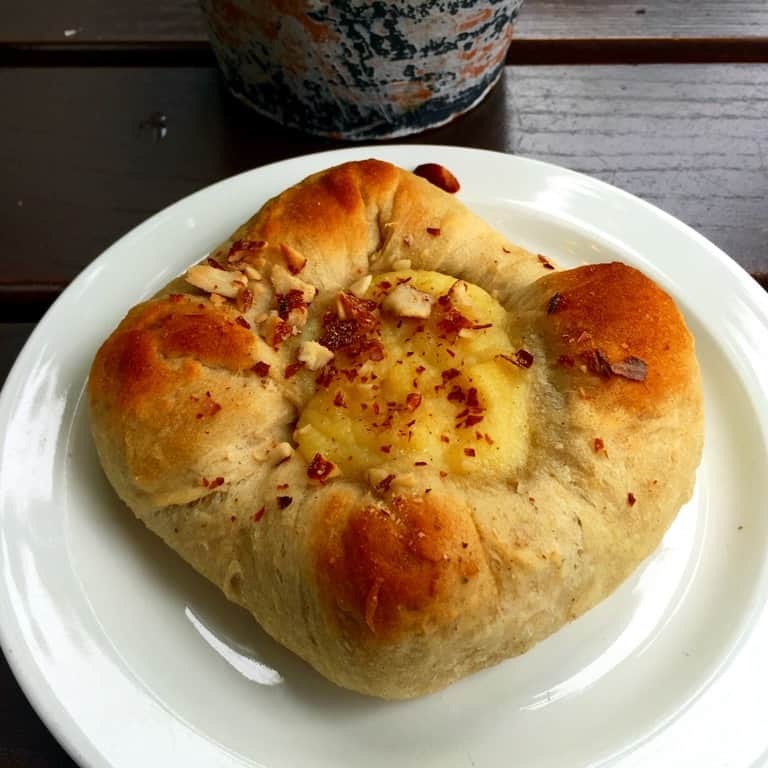 This post contains some notes on the bakeries I was able to experience first hand in Norway. 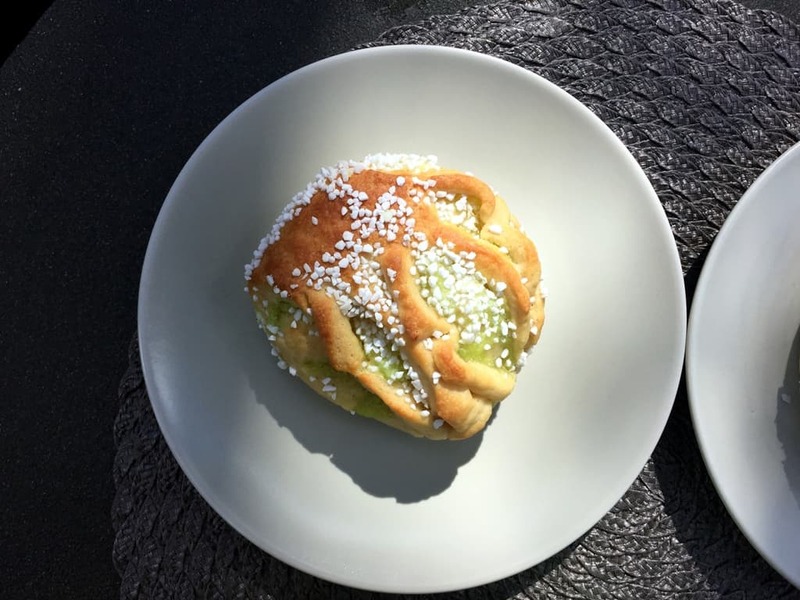 In general, most Norwegian bakeries showcase a beautiful range of buns (boller), which come with a variety of different fillings (raisins, cinnamon and sugar, custard and berries, nuts are all popular) and many use cardamom spice in the dough. 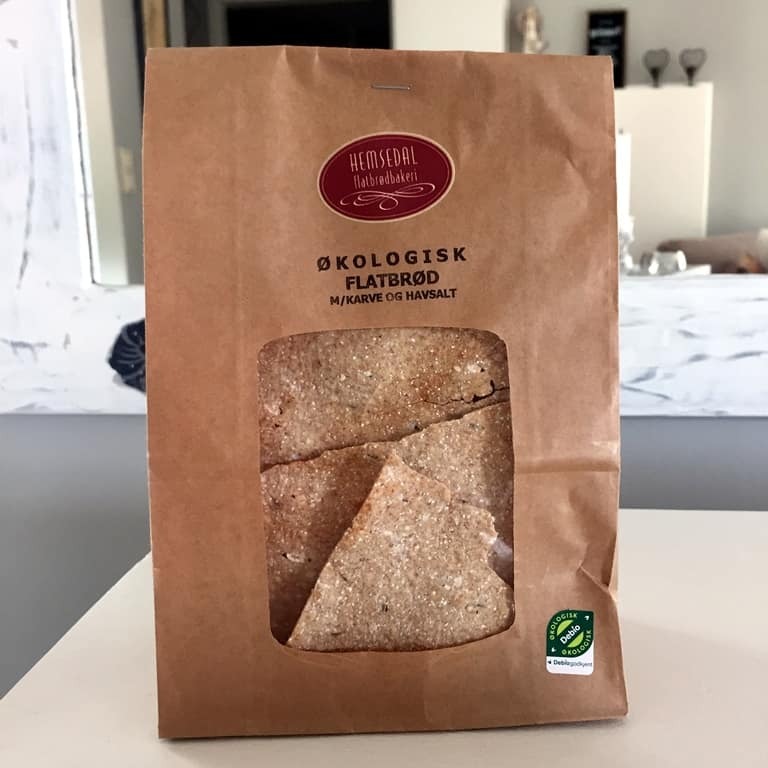 Other common bakery staples are dark brown loaves baked in tins, seeded loaves and most bakeries also serve up crispbread (knekkebrød). First of all, a bit more detail on Bakeriet i Lom. 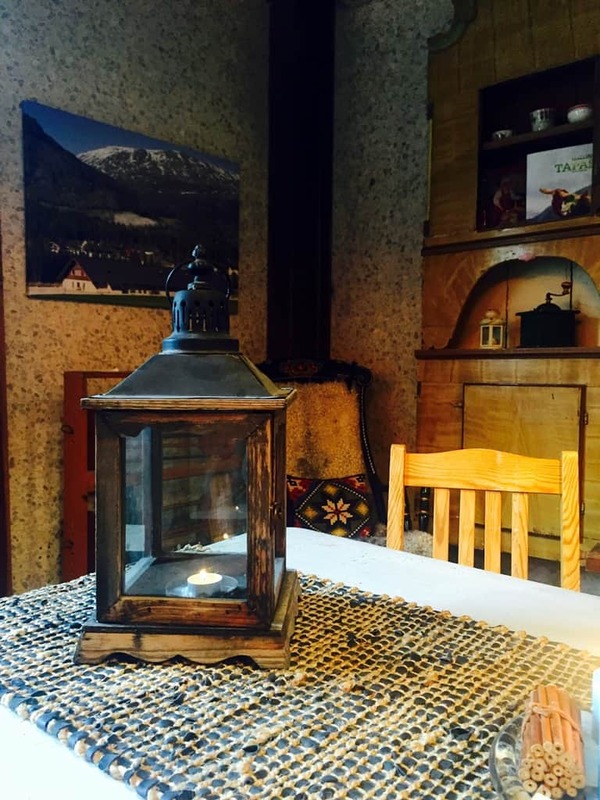 I didn’t make it to Lom, a small place in the foothills of Jotunheimen National Park, but if you are close (it’s a 5 hour drive from Oslo), go and visit Bakeriet i Lom next to the waterfall in the town centre. 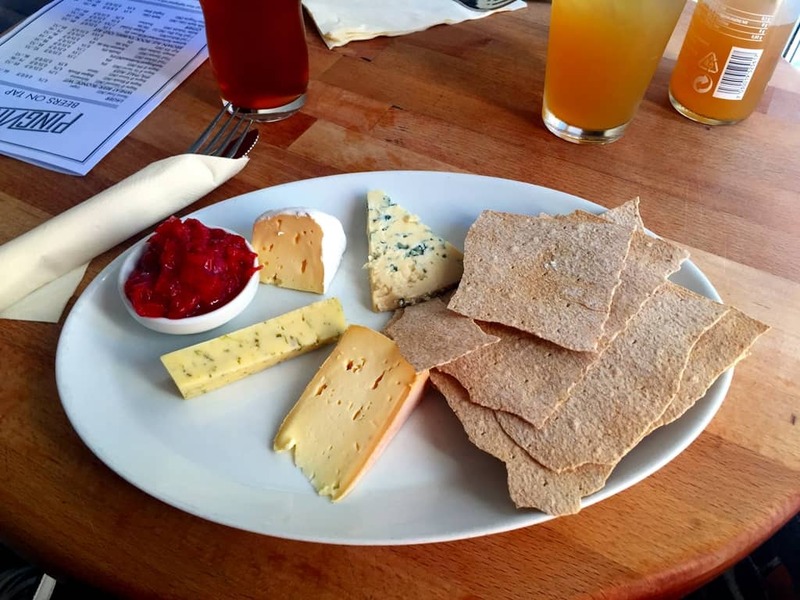 The bakery, founded by chef-turned-baker Morten Schakenda, has become a top place for foodies and bread lovers who flock to Lom to taste some of their real bread delicacies. Bakeriet i Lom has everything my real bread heart aches for. All the baking is based on slow food principles and pure ingredients. There are wood-fired ovens and plenty of sourdough breads. Åpent Bakeri was set up in 1998 by Norwegian bakers Emmanuel Rang and Øyvind Lofthus. 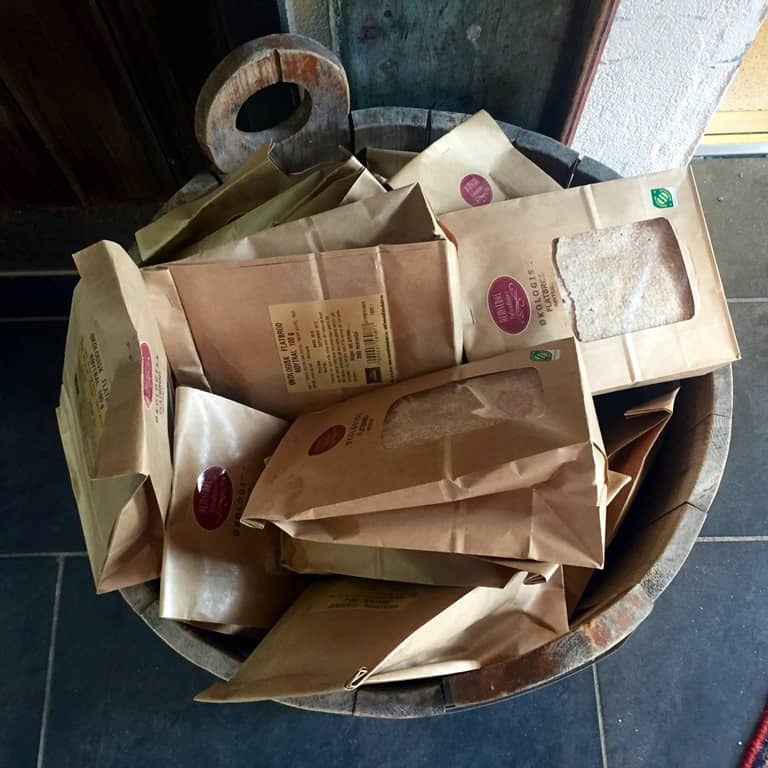 The bakery has a focus on light and crusty long-fermentation sourdough breads, tradition craftsmanship and high quality ingredients. 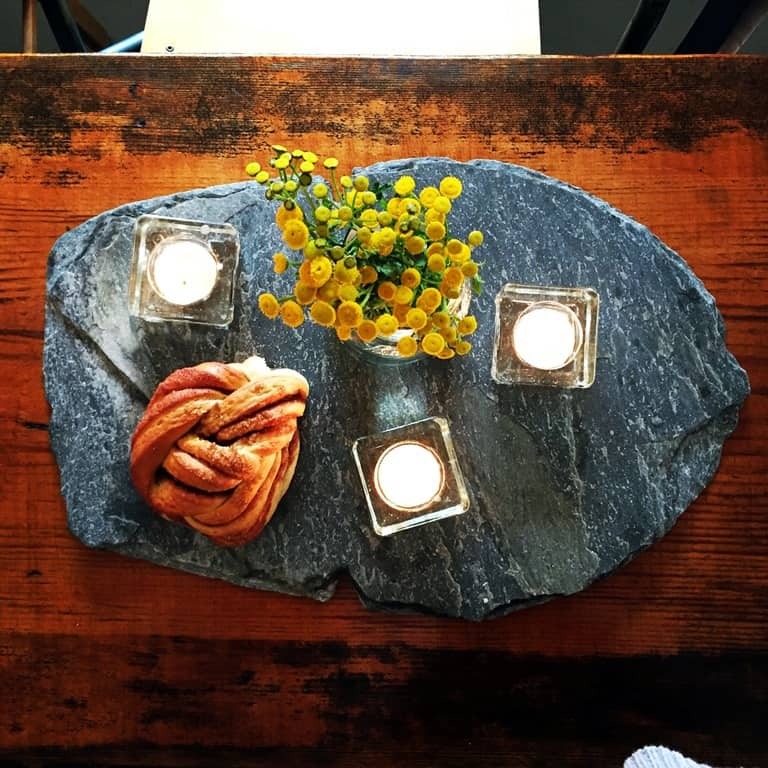 You can now taste their breads in twelve locations around Oslo. The BBC’s Hairy Bikers visited the bakery in 2012, see the footage below. 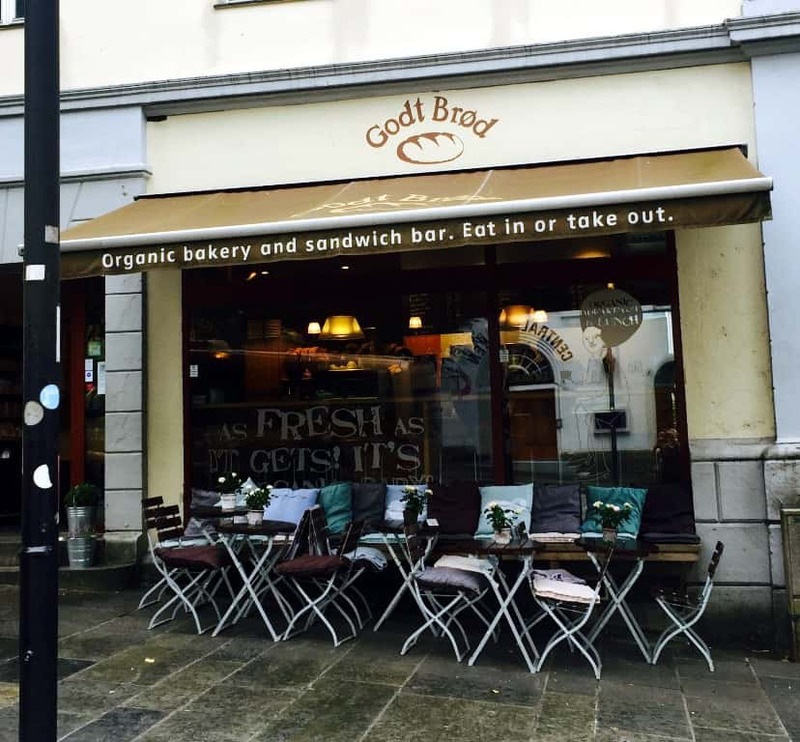 In business since 1995, Godt Brød is a chain of organic bakeries dotted throughout Oslo, Bergen and other locations in Norway. I enjoyed two lovely breakfast mornings at Godt Brød in Bergen Vetrlidsallmenningen savouring mandelboller and skoleboller (custard filled ‘school bun, topped with desiccated coconut and icing) in each sitting. 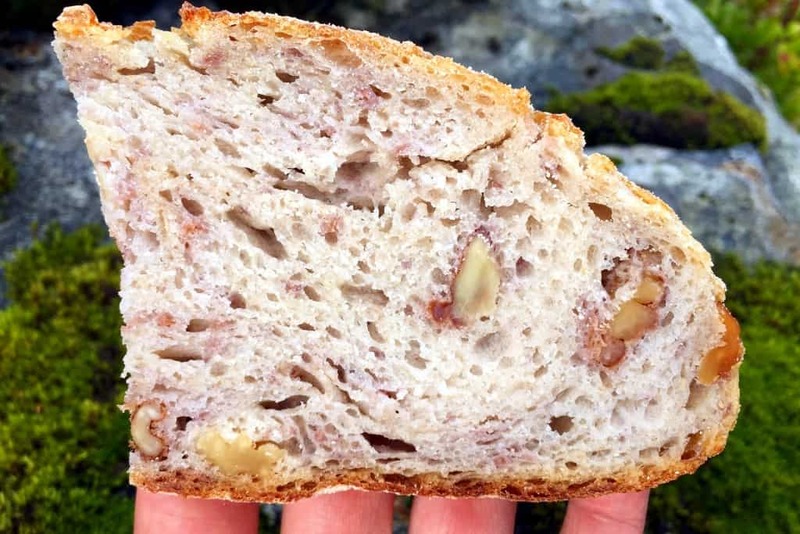 Instead of their made-to-order sandwiches, I also picked up a sourdough walnut loaf for our day hike from Mt. Ulriken to Mt. Fløyen. The use of exclusively organic ingredients is appealing and so is the Godt Brød mantra which is based around good taste and good conscience. 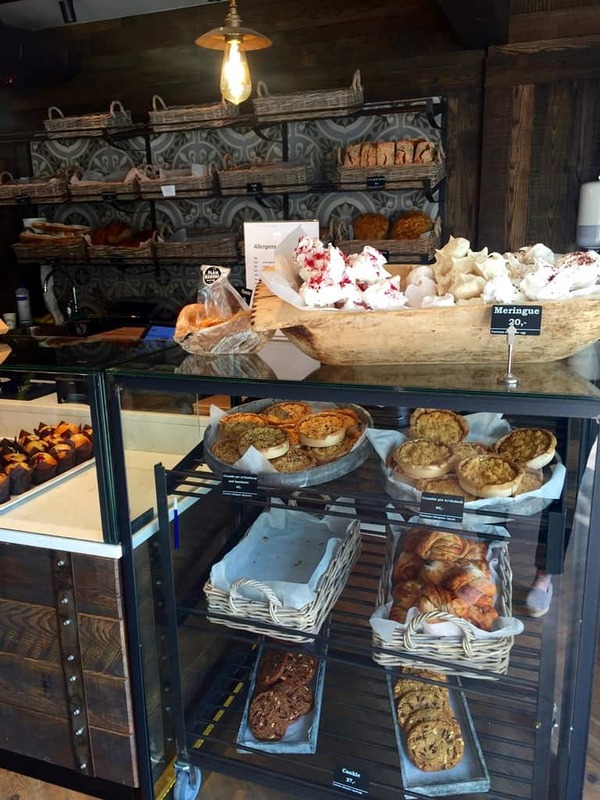 norð bakeri focuses on real food made from scratch and locally produced ingredients. 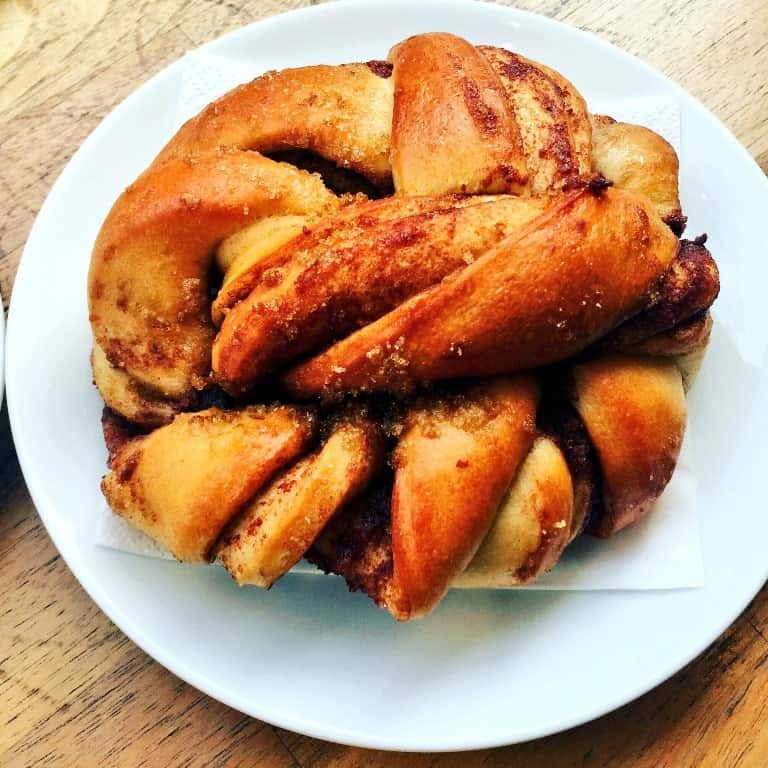 We visited one of their coffee bars, located in Nygata near the central train station and purchased some kanelboller (cinnamon buns) and a hearty seeded rye tin loaf. If I’m honest, I was hoping for a more vibrant Norwegian baking scene. We had to research and specifically seek out bakeries when travelling outside Oslo and Bergen, rather than stumbling across them. Therefore, I would like to give a quick shout-out to some other local bakeries I encountered along the way. Keep up the good work! 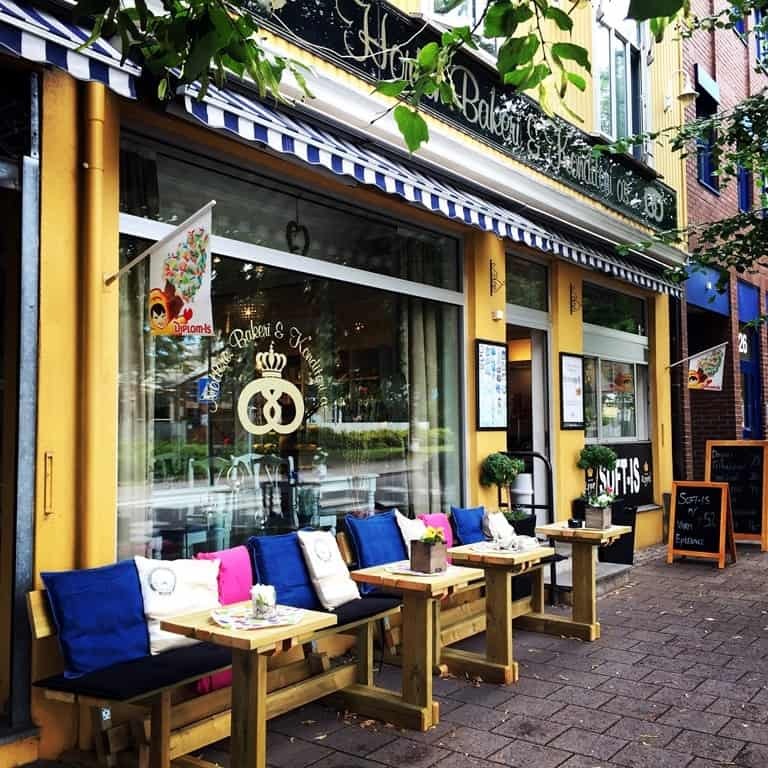 What are your favourite bakeries in Norway? Leave me a comment!